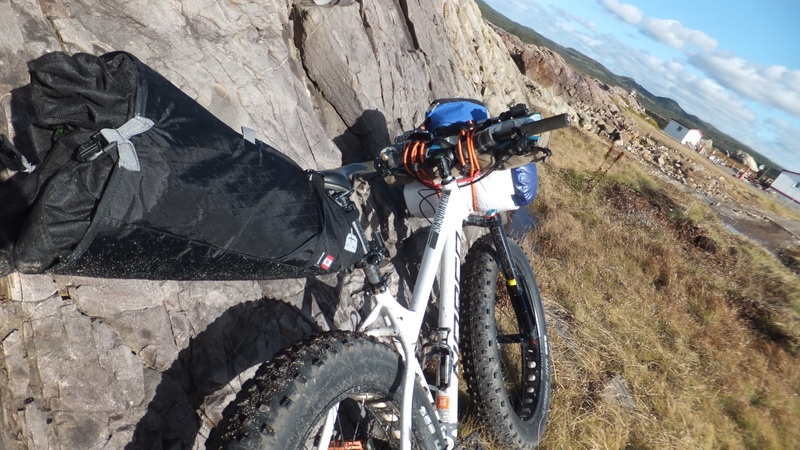 Bikepacking is a subsegment of cycling that has been growing by leaps and bounds in recent years. 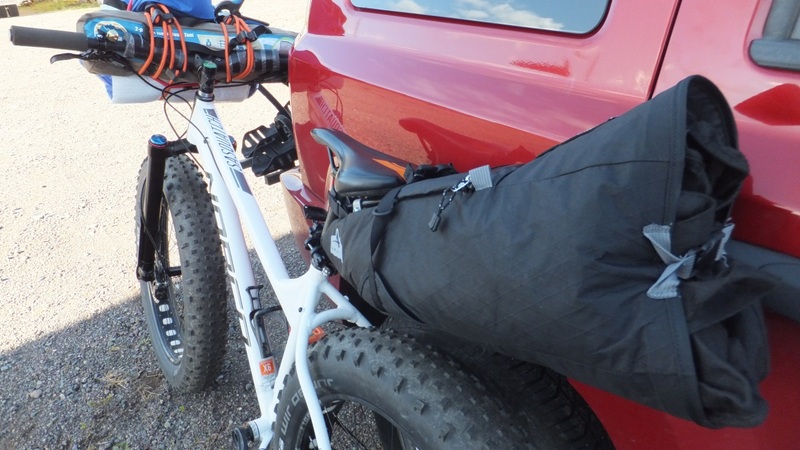 Its like backpacking where you strap minimalist equipment and supplies to your body and head off into the wilderness, but instead you strap the gear to a bike and head out even further into the wilderness. 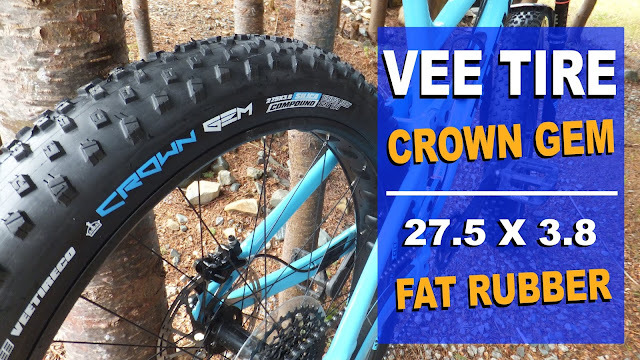 And fatbikes . . . well they are the perfect mode of two wheeled transportation for this activity. 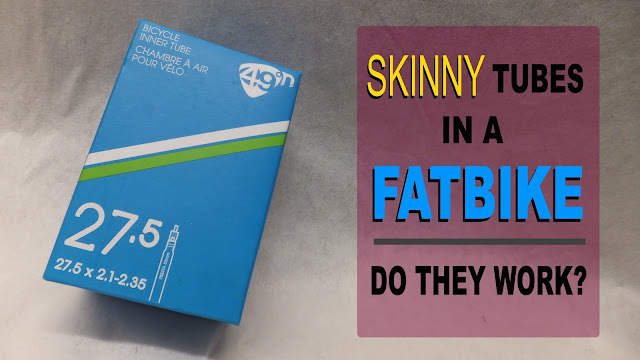 Fatbike Packing | How to start just scratched the surface on topic of bikepacking. 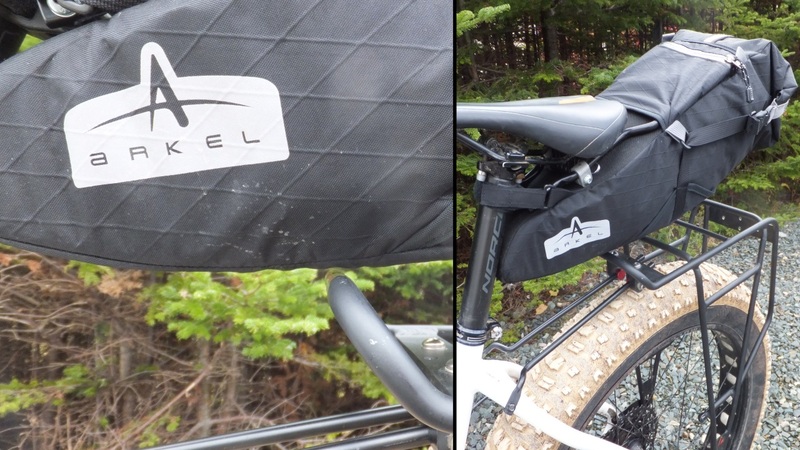 In researching the subject of bikepacking bags I discovered that Arkel were expanding their product line to include bikepacking gear. 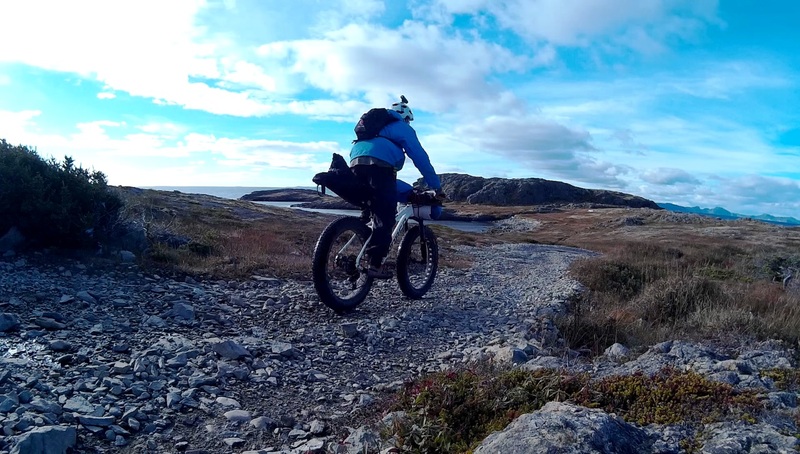 Having some experience with their panniers in a previous life, I reached out and they were kind enough to send Fatbike Republic a Seatpacker 9 for some testing on an island in the unforgiving North Atlantic. Arkel is a Canadian company that came to life 1988 and have been creating and manufacturing high quality cycling bags. Using only the best materials and smart designs, they have stellar customer service and back their products with a no hassle, lifetime, transferable warranty. 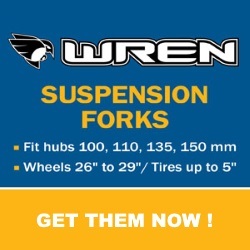 Their factory shop and showroom is in Sherbrooke, Quebec where they have all their products proudly on display. As mentioned previously the Seatpacker 9 is a relatively new item to the extensive Arkel product catalog and it shares the bikepacking shelf with its bigger brother the Seatpacker 15. The only real difference between the two is capacity with the Seatpacker 15 having 6L more of storage than the Seatpacker 9. 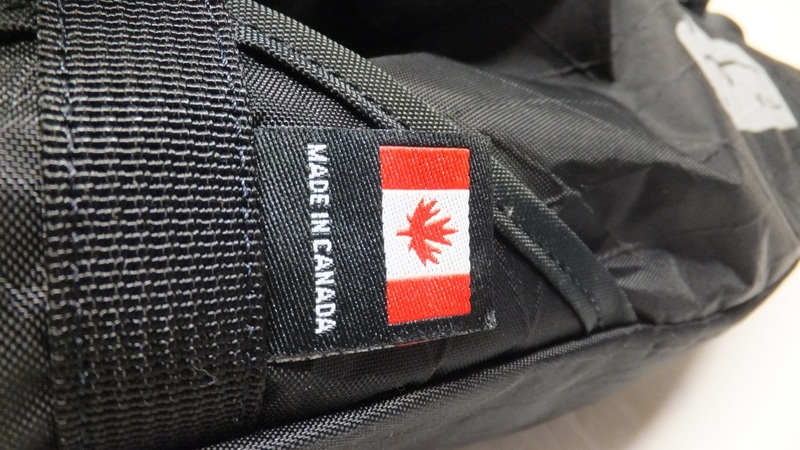 The Seatpacker is made entirely in North America. All of the fabric (even the fiber) is sourced in the USA. The main body of the bag is made of 1000 denier Codura nylon that has been reinforced with a nylon grid. 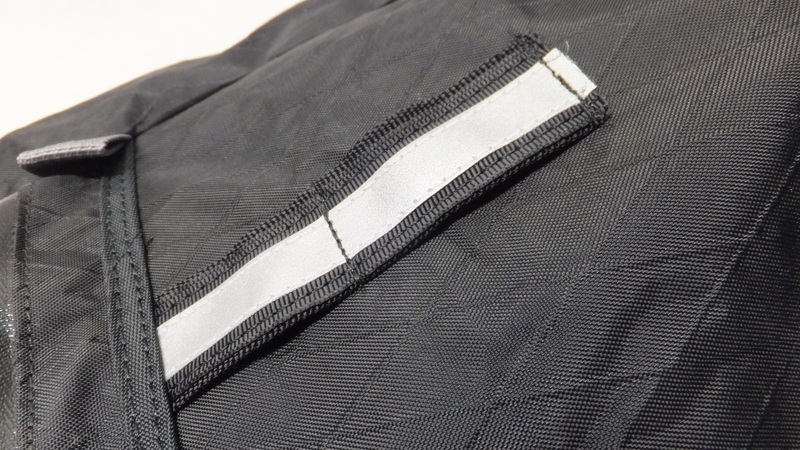 The inside liner (gray) is made of a fully waterproof 210 denier TPU laminated nylon with sewn and taped seams. This makes for a fully waterproof main compartment. Sewing and construction of the bag is 100% completed at Arkel's factory in Sherbooke, Quebec. 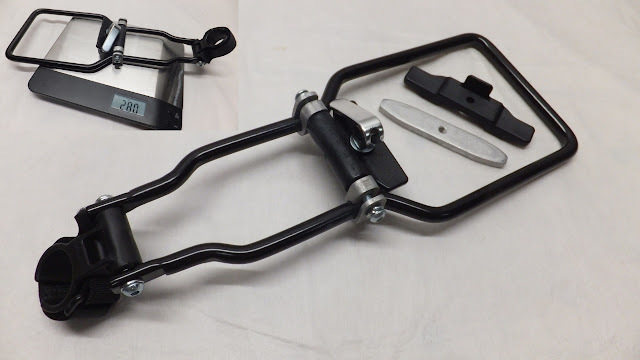 The aluminum frame for the seat rail hanging rack is made from 6061-T6 aluminum. 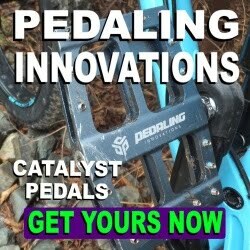 It is also made in Sherbrooke by a fairly small and dedicated neighborhood machine shop where coincidentally, the owner and some welders are dedicated mountain bikers. And the plastic components are also made in Quebec in cooperation with a tech college which manufactures the parts while demonstrating the molding technique to their students. Dropping the Seatpacker 9 on the scale the rack weighs in at 280g and the bag at 353g for a total of 633g (1.4 lbs). This is slightly less than the claimed 640g. 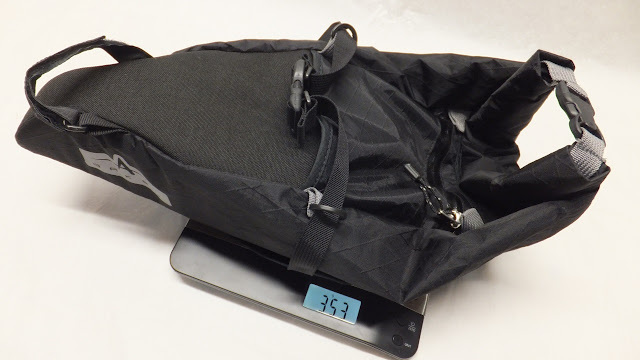 As the name suggests the Seatpacker 9 has 9L (550 ci) of storage and that is measured with one fold of the bag end. Two folds and storage is reduced to about 8.5L. Arkel recommends a minimum of 7" clearance from the the seat rail to the top of the tire to clear the Seatpacker 9. Any less than that and the bag will be scrubbing the tire. 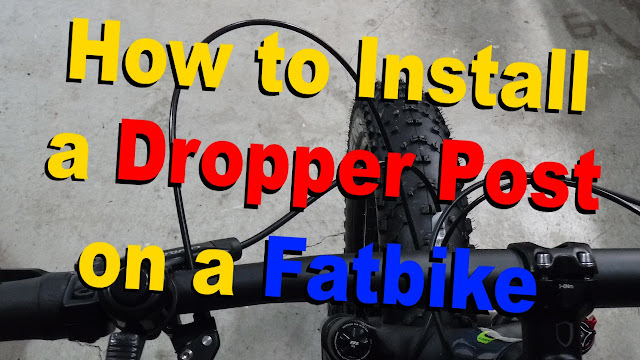 Installing the Seatpacker is dead simple. So much so that Arkel condensed it into a four step infographic located on the bag tag. If the rails on your favorite seat are spaced <2.25" then you use the small aluminum bar to attach the rack to the seat. If >2.25" you must use the large bar and an enclosed plastic adapter. The seat shown below was exactly 2.25". The small bar was a little short and the large bar would not fit . . . so the small bar was used and the toggle clamp was cinched down a little tighter. Once the logistics of the seat rail & aluminum bar were figured out, installation and removal of the rack takes less than one minute and is super sturdy. 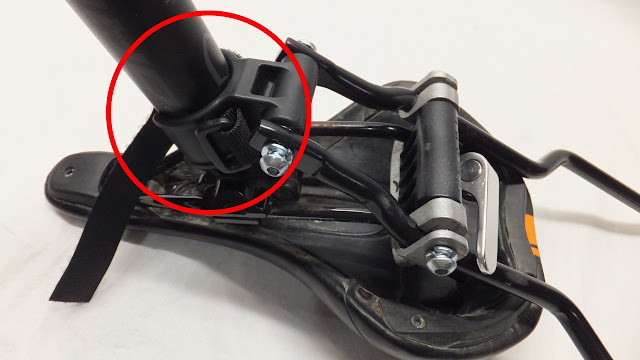 The reinforced rubberized plastic seatpost clamp snaps securely over the post with a velcro strip to ensure it stays in place. If used on a dropper post the clamp would secure to the upper part of the stanchion and allow the post to slide. Neat idea. The only limitation would be the available space between the bag and the tire. 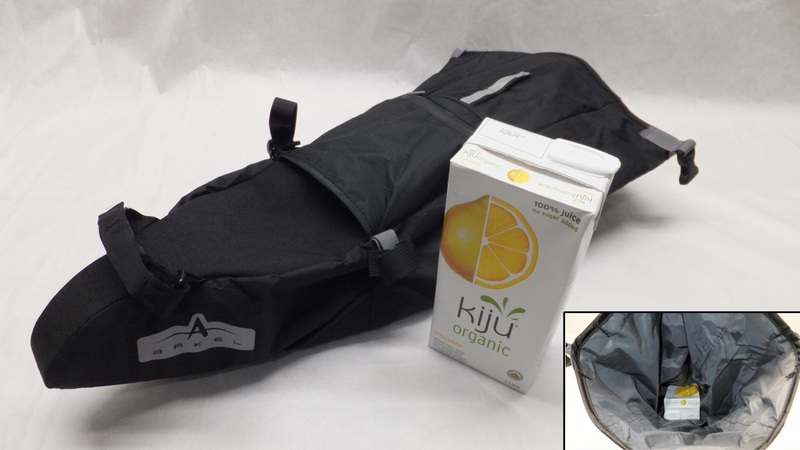 The bag itself installs in a flash by sliding the aluminum rack into a sleeve on the top of the bag. 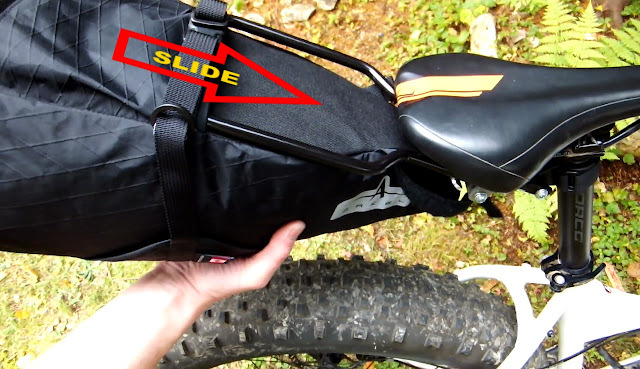 A velcro strap secures the bag to seatpost and you are done. Removal of the bag is just as easy and can be done in mere seconds. With the seat adjusted to my preferred height the rails measured 8.5" from the closest point on the tire. With the bag installed there was 3.25" of clearance between the bag and the tire. Perfect. 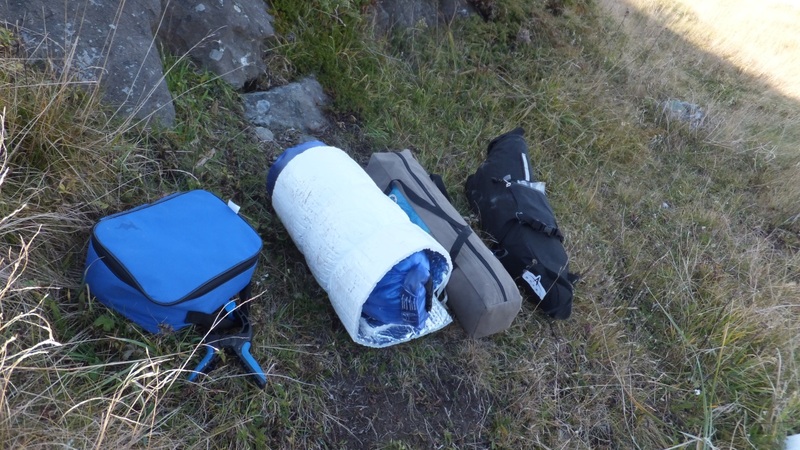 Shortly after receiving the Seatpacker 9 an opportunity arose to field test the bag on an overnight trip. It was mid-October and temperatures were forecast to be above freezing with no rain and little wind. Quickly pulling together gear for the trip I stuffed the Seatpacker 9 like Uncle Jerry stuffing himself during Thanksgiving. So much so that I was unable to fold the end of the bag and connect the side straps. I jammed 3.98 kg (8.75 lbs) of gear in the bag. I then discovered that the straps at the end of the bag could be connected effectively "supersizing" the 9L and making a decent carry handle. 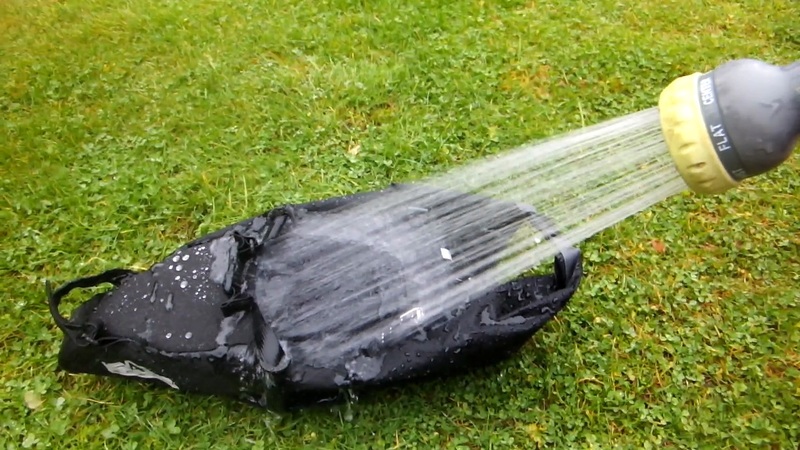 However, the waterproof capabilities of the bag was compromised as the end of the bag was indeed open to the elements. A 3.5 hour drive to the trail head and a 4 hour ride got me to my overnight destination of Point Rosie. The 25 km trail consisted mostly of dirt packed single track, matchbox sized beach rocks, sand and a good sprinkling of water and mud. When I got to my final destination the bag removed in mere seconds and even doubled as a not so comfortable pillow as the temperatures dipped below freezing overnight. Thanks Environment Canada! 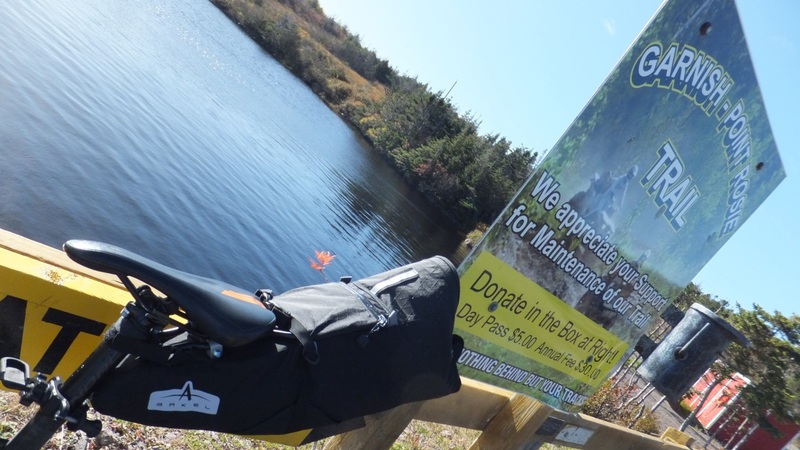 During the entire 50 km round trip I can honestly say that I did not notice the Seatpacker 9 hanging off the back of the seat. I actually had to reach back a couple of times to ensure that it was still there after hitting a few rough spots. No leg rub, no swaying, no nothing. I did stop at one point to check the seat rail attachment. Even with the extra cinching the small aluminum bar had shifted slightly on the rails. Probably because the rails fell right on the 2.25". I removed the bag, readjusted the rack and continued. I did not notice any difference in performance between when the bar had shifted and when it was seated correctly. 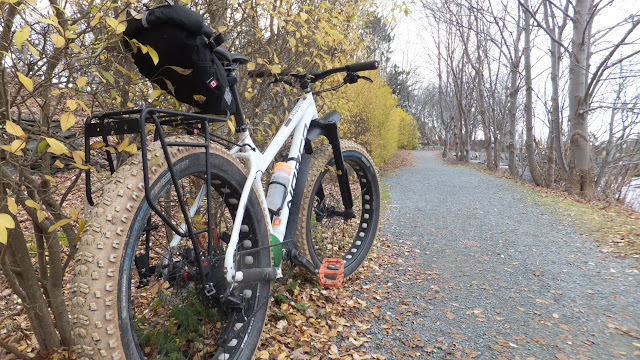 It was unavoidable, but the Seatpacker 9 did make a wonderful seat fender keeping the muck and grime off my back. As I was unable to test the Seatpacker's waterproofness during the trip I grabbed a large roll of paper towels, stuffed it in the bag, snugged it up and sprayed it unmercifully with a garden hose for several minutes. Not really a fair or scientific approach to testing, but the bag came out super clean and the towels were dry. Quite acceptable. Although slightly diverging from the true backpacking theme, I was able to install a rear rack on my fatbike and still maintain 1/4" clearance with the Seatpacker 9. The rack allows for additional mounting points and the ability to run panniers for more storage. 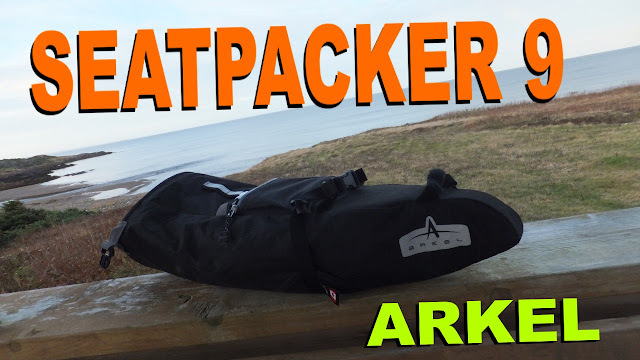 Finally, the Seatpacker 9 also makes for a pretty decent extended seat bag to get the gear off your back when trail riding and not carrying loads of stuff into the unknown. The Seatpacker 9 did not disappointment. With the amount of gear that I stuffed into the bag I was expecting something to give. Nope. 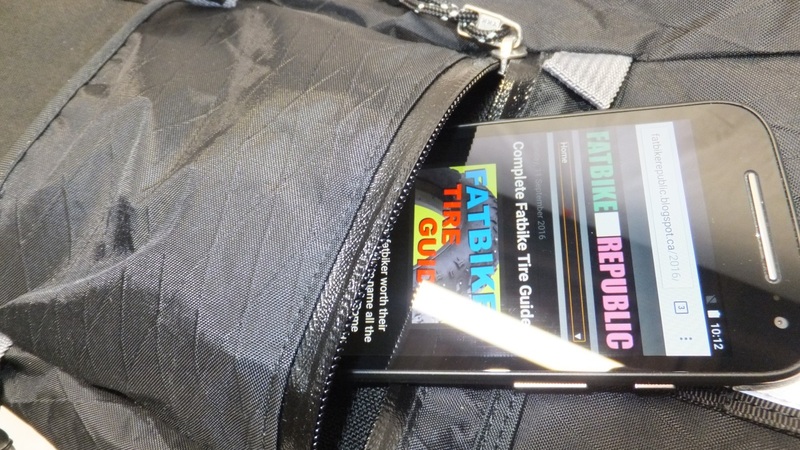 The heaviness of the stuffed bag was not noticed while riding and the pocket to store my phone/GPS was handy. The bag was easy to install/remove and it cleaned up well when muddy. And lets not forget that it also looks pretty sharp. Although not tested, the simple and functional design of the seatpost clamp would easily allow the use of a dropper post. In my particular setup it would have provided a drop of about 3". This of course will vary by bike and rider. The seat rails on the saddle used for testing just happened to be exactly 2.25" which was a tad wide for the small bar and to narrow for the wide bar. All the other seats in my inventory measured <2.25". I chatted with the folks of Arkel about this and they recommended slightly trimming the wide bar to fit the 2.25" seat rails perfectly. 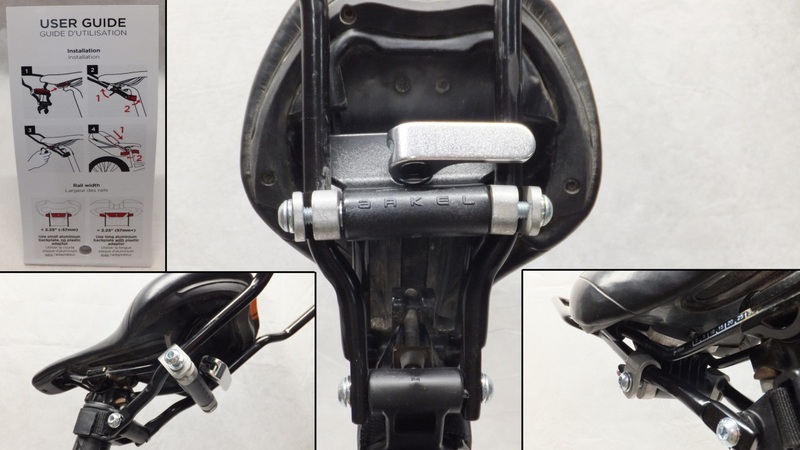 Arkel also have an adapter for Brooks seats that tend to be extra wide. The folks at Arkel love cycling and love what they do. 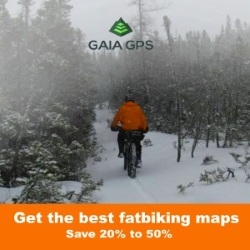 I anticipate new and exciting advances in the bikepacking world from this Canadian company. 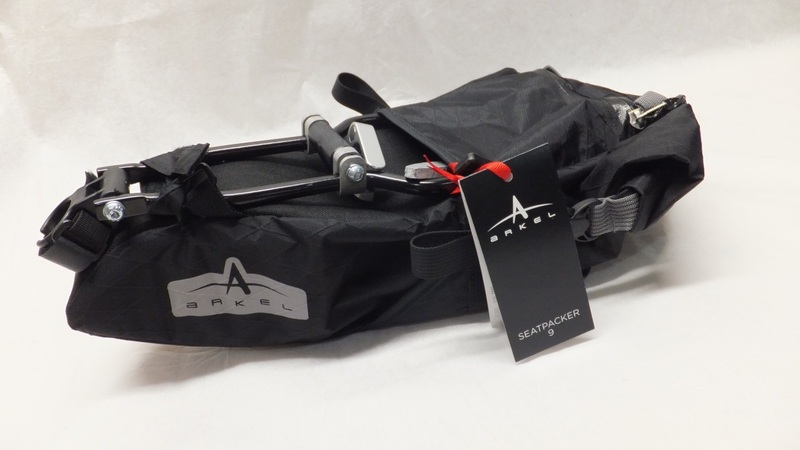 For a closer look at the Seatpacker 9 head down to your local bike shop, swing by Arkel's showroom or visit them online. Dude, your review was the last, and clinching one to justify me pulling the trigger on this as my first, hopefully only, seaTbag... Well done. Really. The pics of it overstuffed, as I may do... The blasting with the hose, as I would do... Going to be on my Ogre... And I find a small narrow smile as I think about, from here in BC, the factory (!!! pumping our coal smoke in my mind ala Dickens) in Sherbrooke, where, when I was 14 I got to visit the hospital on rugby tour with a broken arm... Bishops in Lennoxville,,, I still have the jersey circa '87 they gave our team, who gave it to me. Looking forward to the quick on and off, the waterproofedness (I made a word) and the style. Thanks for your writeup. It is on my desktop, and will be in my Ogre folder when I receive it. I'm glad it helped. It is a fine seatbag and a great company.